Tires are the only part of your car that (should) make contact with the road. We often underestimate their role, but they determine the driving experience that you have. In fact, damaged tires can be extremely dangerous and may even cost you your life. This is why it is really important to frequently check the condition of your tires so that you remain safe. P265/70R16 (265= tires width in millimeters, 70= tires sidewall height is 70% of its width, R= how the tire was contrasted, 99% of tires have this, and 16= rim size). Another way to find out the right size of tires for your car is to read the owner’s manual, or any local dealer/national chain can look up by your VIN number to match the appropriate size. Because of their black color and symmetric treads, all tires might look and feel the same. However, they are all designed differently and for different purposes. To decide which tires will be perfect for you, consider the weather of where you live. If you live somewhere with four seasons, your best bet is to invest in all-weather tires. They are middle of the road tires in terms of performance and have the most traction in various weather conditions. 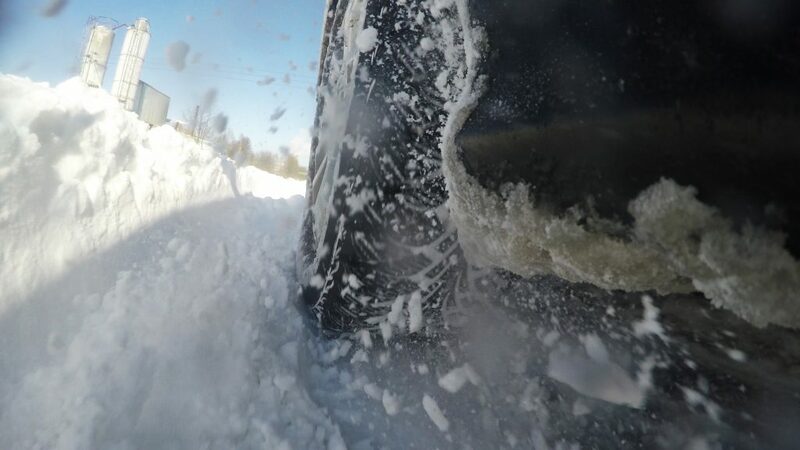 If you reside in a relatively cold area, then you should go for softer winter tires. These winter tires provide extra grip on slippery surfaces, especially on surfaces with snow. However, if you live in a region where cold weather is not common, then the best choice is relatively stiffer summer tires. Another important tip that you should be aware of is how to check the age of your tires. 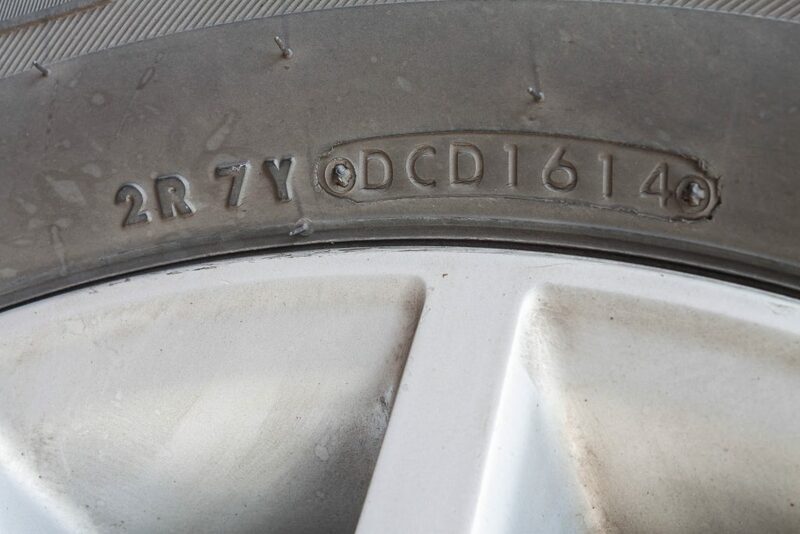 Manufacturers have a printed code on the sidewalls of the tires indicating their age. It is a four-digit code that begins with a dot and is followed by the week and year of manufacturing. Here is an example to understand this concept. 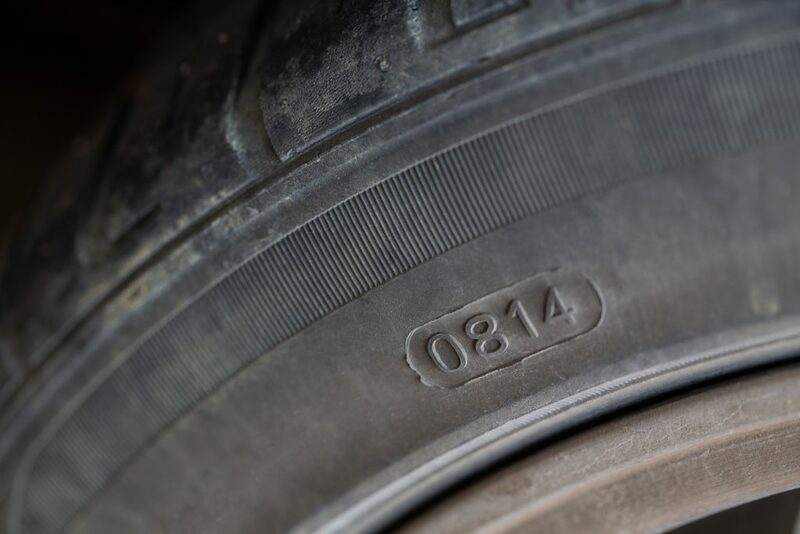 If the code on your tires displays ‘0814,’ then it means the tires were manufactured in the 8th week of 2014. So, make sure to check this ‘birthday code’ of tires prior to your purchase. When you are out shopping for a new set of tires, you will come across many tempting options, such as “high performance” tires. Just keep in mind that these high-performance tires are designed for cars that are used in races or have a need for speed and are not necessary for your average commute. Many sports cars come standard with high-performance tires, however, they are not the best for wet or wintery conditions. They can also be four times as expensive as “all weather” tires and not last as long. 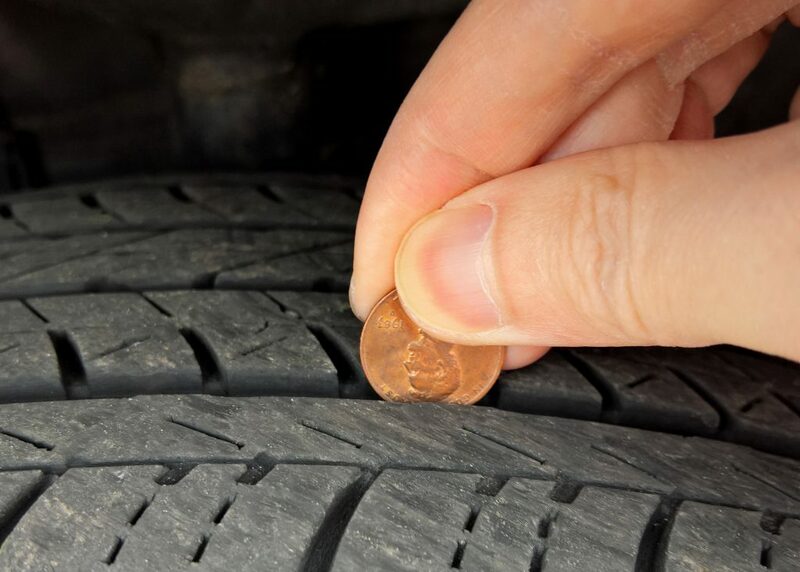 The penny test is one of the easiest ways to find out whether you need to replace your tires or not. All you have to do is take a penny and place it between the tread of the tire. Make sure that Lincoln’s head is pointing towards the center of the tire. If you observe the head is partially hidden, then it is a clear indication that you need new tires. Explain Lincoln’s head being “partially hidden”. What’s the measurement? If my daily drive is 3 miles a day, and I do no highway driving, then his head being ¾ hidden is not reason enough for new tires. Hi Sue, thanks for your comment! It’s really a question of safety mitigation. The treads are there to help prevent hydroplaning where you lose control of the car because the tires can not get displace the water between it and the ground causing the car to skid. If you live in a place like Arizona where it rarely rains and there is a relatively low risk of this happening you can push it a little bit longer. If you live in Minnesota where it might snow in the next couple of months you’re taking a pretty big risk letting your treads wear down. Nice article. Replacement of the tire is really expensive and hence suitable initiatives should be implemented to prolong the lifespan of the tire. Tire pressure fluctuates with the surrounding temperature and driving a vehicle with under-inflated tires not only affects the fuel economy of the vehicle but also could lead to an accident. So, tire pressure should be inspected at a regular interval and if necessary should be replaced with suitable substitutes. Apart from this, driving a vehicle with little or low tread depth also influence the performance of the vehicle in a very adverse way. So, tread depth measurement at a regular interval is really essential and if necessary should be replaced with suitable substitutes. Thanks Tammy! We appreciate your detailed comment and hope other readers can learn a bit from you!